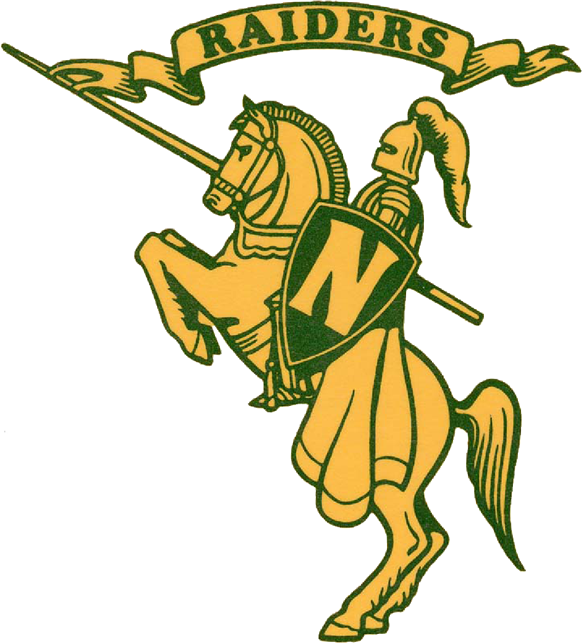 Northridge High School claimed the boys Northern Lakes Conference all-sports trophy title for the 2017-18 school year. Aided by conference championships in football, wrestling, swimming & diving, and basketball (shared), the Raiders narrowly defeated Concord by 2 points for the top spot. On the girls side, Northridge was on the other end of a close competition, falling short of Warsaw by 1 point in the NLC all-sports trophy standings. 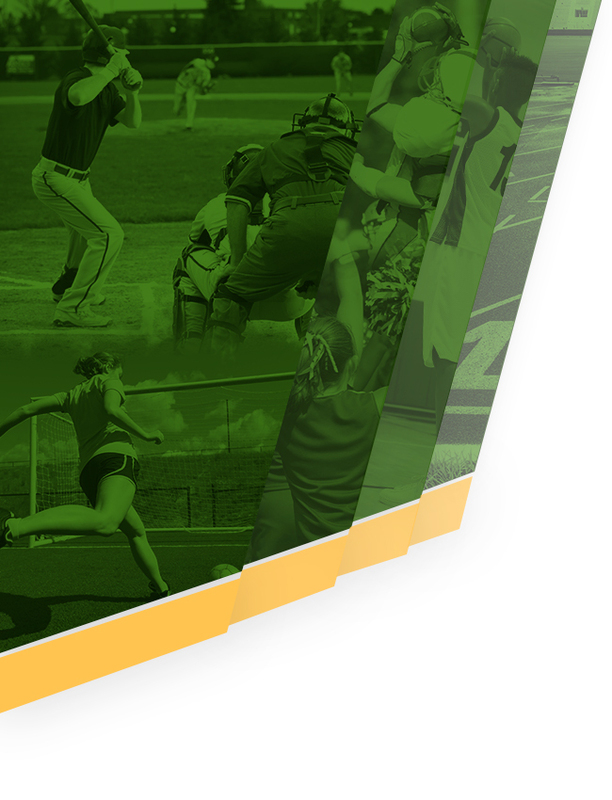 The Lady Raiders won titles in soccer, cross country, basketball, swimming & diving, and softball (shared) this past school year. 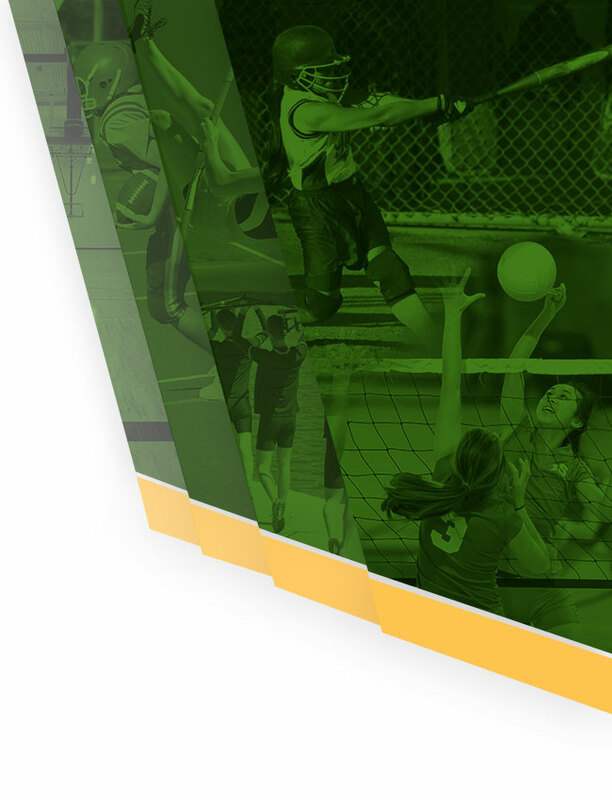 Each NLC school receives points based on their order of finish in the final conference standings in each varsity sport. The complete sport-by-sport points breakdown and trophy standings can be viewed by clicking HERE. Congratulations to all Raider athletes and coaches on your success in 2017-18! !